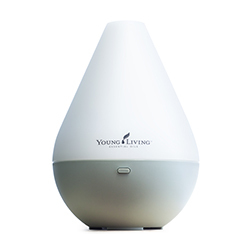 These diffusers use ultrasonic technology to break any mixture of essential oils and water into millions of microparticles, disperses them into the air, and releases the constituents found in Young Living essential oils. 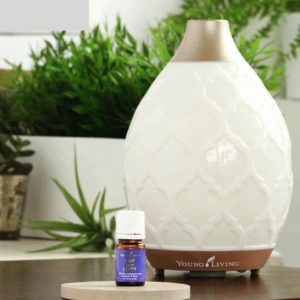 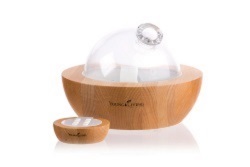 Young Living’s Dewdrop Diffuser can transform any space into a spa-like atmosphere. 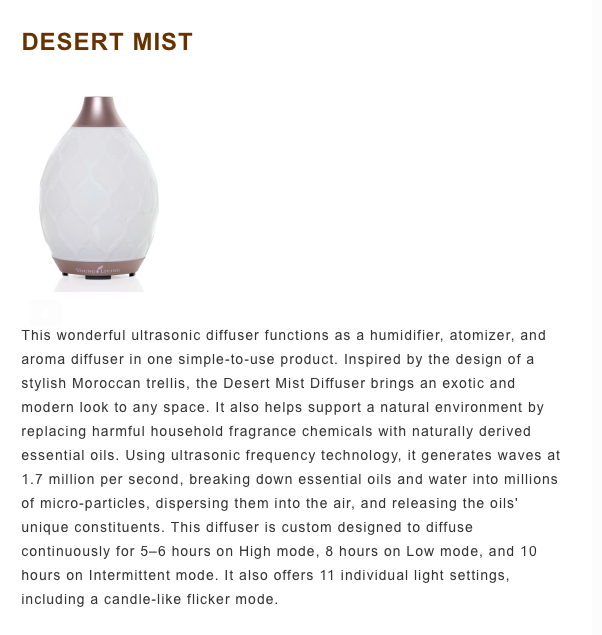 Why not get a diffuser for free? 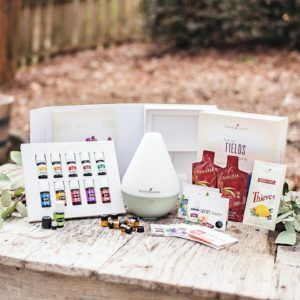 Includes 11 Young Living Essential Oils plus the Dewdrop diffuser! 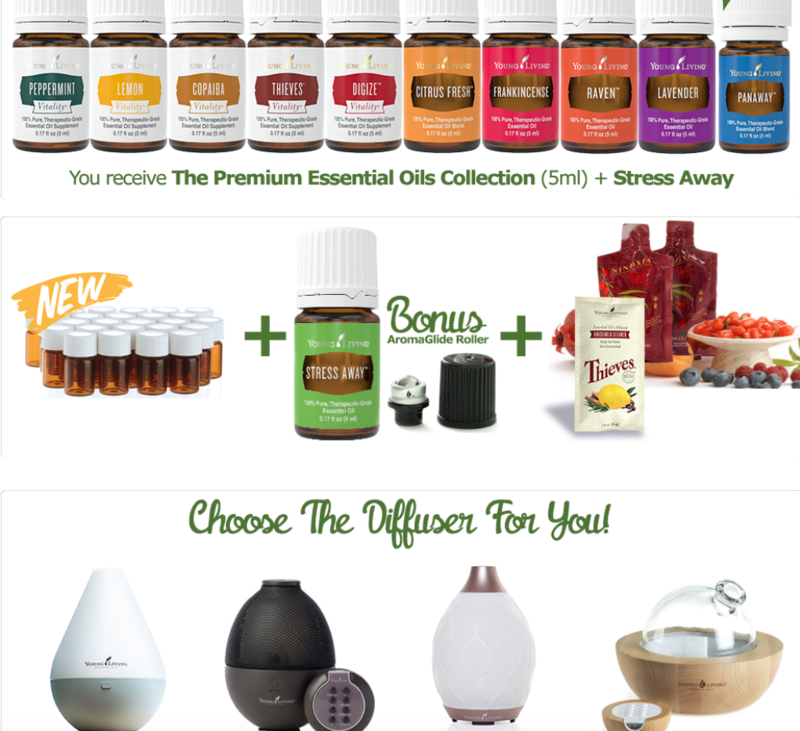 The 11 oils, plus the diffuser is just $160, enroll as a wholesale member to take advantage of this package. 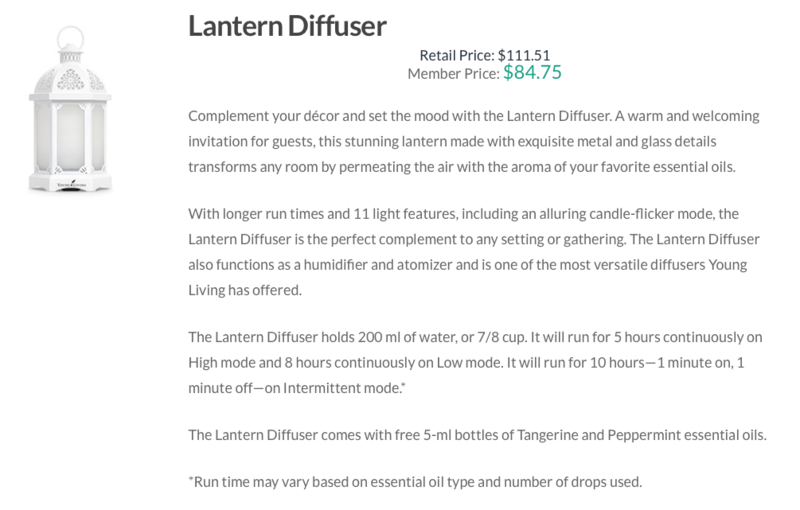 No obligation, just enjoy the benefits of purchasing at 24% discount as a wholesale member.